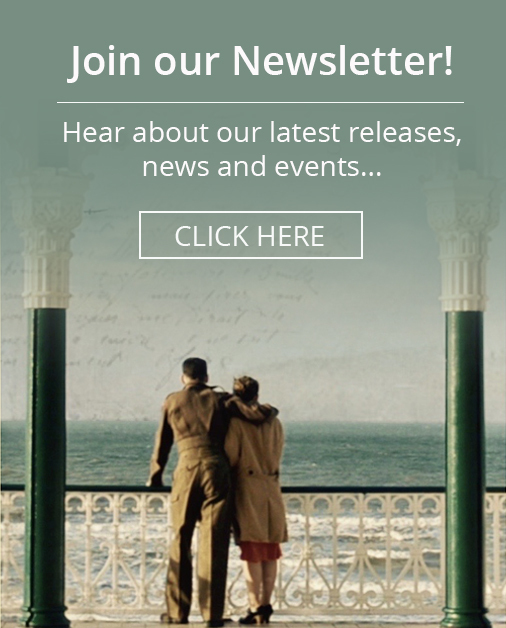 Home \ Blog \ 2019 – A Year of Festival Debuts! We’re very excited to be promoting our new short film ‘To Hunt a Tiger’ this year, and hopefully taking it across the world. We’ve submitted the short film to a number of selected film festivals in the UK, Europe and across the world including LA & Sydney. The details of many are still secret and we’re awaiting the notification date of many of the festivals but wanted to keep you updated with all we’re busy planning and working on right now! 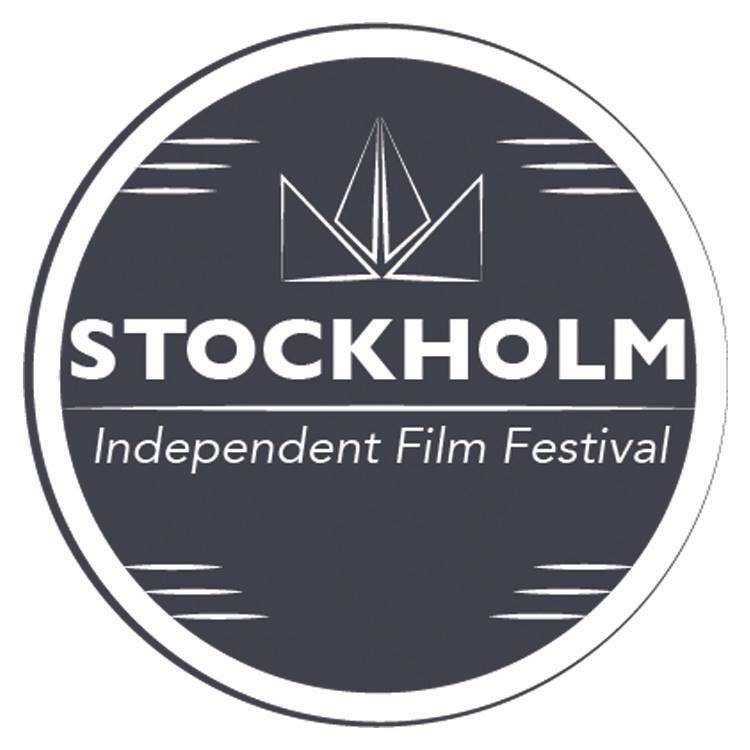 If we’re lucky enough to be accepted the first festival we’ll attend this year will be Stockholm Independent Film Festival in June, which would be hugely exciting to be part of! We’ll of course keep you updated along the way as to which festivals you can find us at this year.